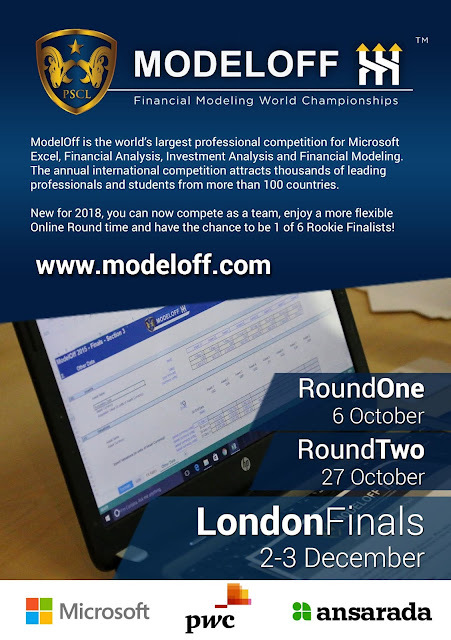 If you are looking to improve your use of Microsoft Excel for business modeling (not just limited to financial planning/modeling), then you should seriously consider participating in the annual ModelOff challenge. I have been given a free access coupon to share with you which will knock off the registration fee for you. You'll need to email me with assurance of using it to get it. Modeling skills are valuable for every professional who deals with data or some level of resource planning. 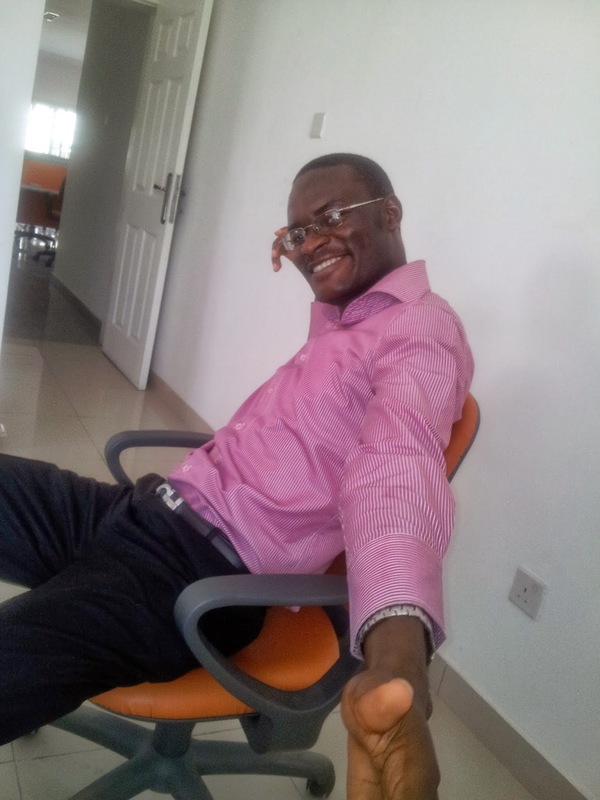 So if you are an HR manager, an operations manager, project manager, materials planning manager, office admin, marketing manager, sales manager, strategy analyst, IT manager, customer experience/support manager etc, you will greatly benefit from being able to flexibly plan how you achieve set goals within the constraints you face and making the most of the limited resources you have. 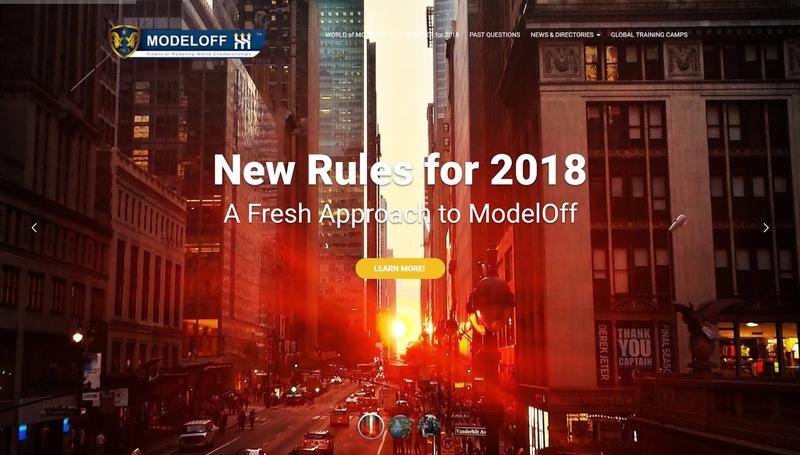 And that is what modeling does -- whether financial modeling, plant modeling, operations planning/modeling, human resource planning/modeling, L&D planning, maintenance schedule modeling, asset management modeling, marketing ROI modeling, production/expense modeling etc. So be excited and register for the 2018 ModelOff challenge! I have been working on all the case studies since 2012. We can do a serie of article presenting all of them and the modeling techniques used to tackle them. Let me know if you are interested !